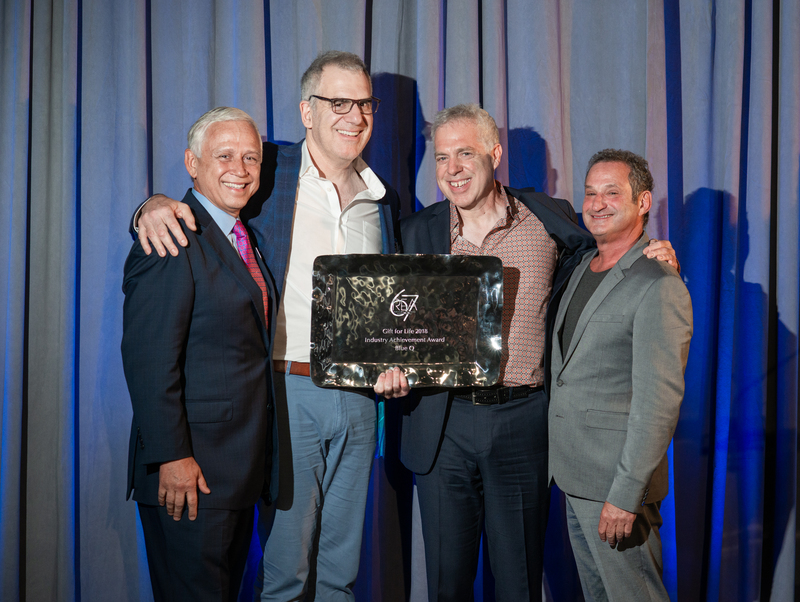 ATLANTA, July 10, 2015—The sixth-annual ICON HONORS celebrated the best in global innovation as top achievers and superior achievements were recognized on the most anticipated and important night in the home and gift industry. 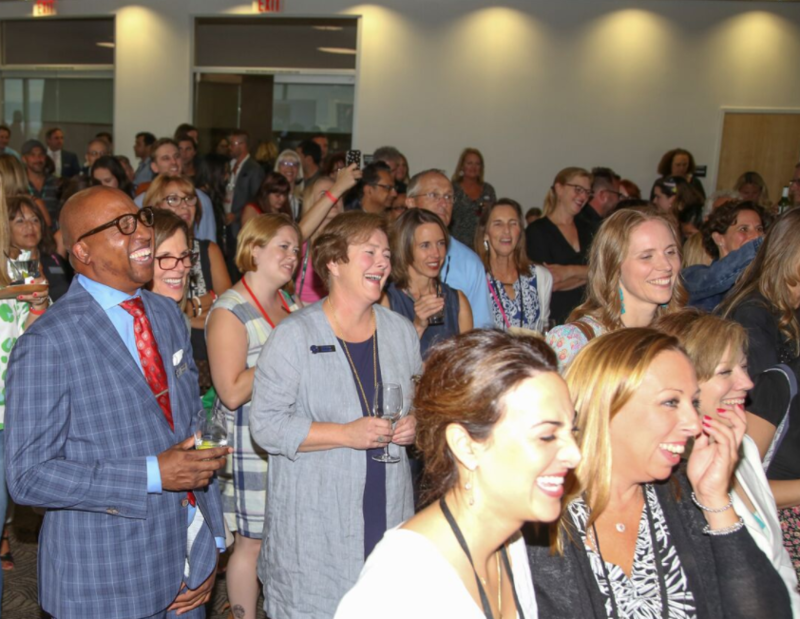 As a centerpiece of The Atlanta International Gift & Home Furnishings Market®, the July 9 event attracted a capacity audience of more than 1,000 to applaud the six ICON HONORS 2015 Honorees, which were selected in rigorous adjudication of a broad field of entries. An exclusive performance by legendary duo Hall & Oates added to the excitement of this momentous event. 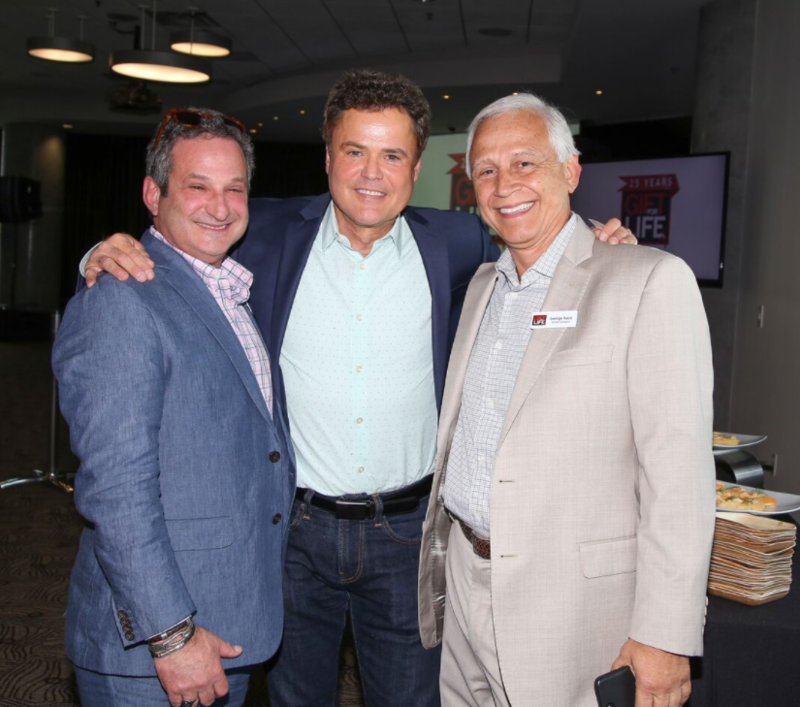 ICON HONORS was founded and is staged by AmericasMart® Atlanta and is sponsored exclusively by the Gift & Home Trade Association (GHTA) and Progressive Business Media. 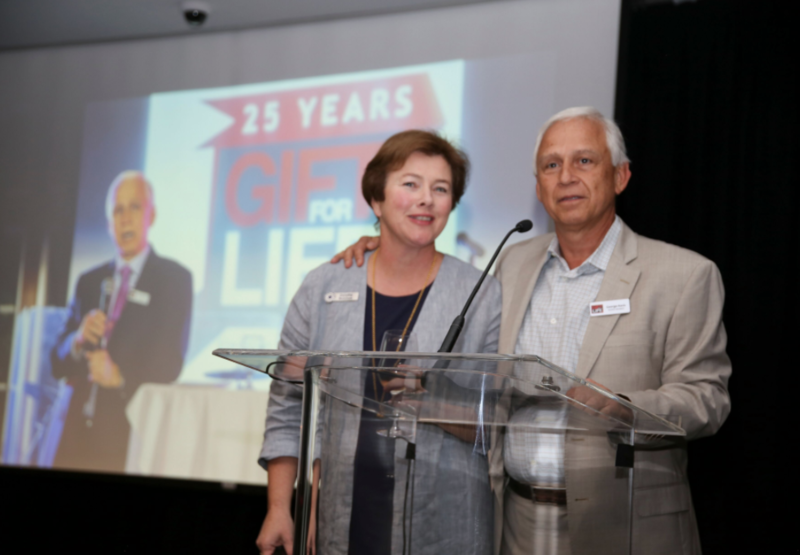 The ICON HONORS 2015 celebration took place Thursday, July 9 at the Hyatt Regency Atlanta. Please visit www.ICONHONORS.com for information about ICON HONORS. AmericasMart Atlanta is the nation’s only global wholesale marketplace housing the world’s single-largest collection of home, gift, area rug and apparel merchandise. The largest of AmericasMart’s 14 annual Markets and shows, The Atlanta International Gift & Home Furnishings Market and The Atlanta International Area Rug Market in January and July are the ignition switch for global retailing with buyers from every U.S. state and as many as 90 countries discovering product in more than 1,400 showrooms and more than 2,500 temporary exhibiting companies. ICON HONORS, the home and gift industry’s most celebrated recognition program, is produced and staged annually by AmericasMart. Located in downtown Atlanta, the AmericasMart complex contains more than 7.2 million square feet of space. It’s a huge global stage on which manufacturers, designers and sales representatives unveil new lines, launch new designs and introduce new categories – all for the benefit of buyers seeking all that is fresh and first in the home, rug, gift and apparel arenas. For more information, please visit www.AmericasMart.com. Follow us @AmericasMartATL or @AtlantaApparel.